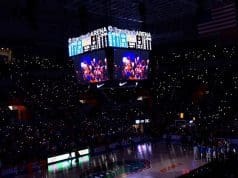 Wednesday was a big day for the Florida Gators basketball staff as they signed two prospects to the 2018 recruiting class during the early signing period. 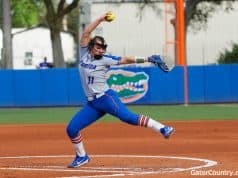 Florida head coach Mike White spoke on Wednesday about the Gators two new additions. Point guard Andrew Nembhard (6-4, 185, Thornhill, ON. Montverde Academy) was one of the two prospects that signed on Wednesday after he reclassified to the 2018 class earlier this fall. 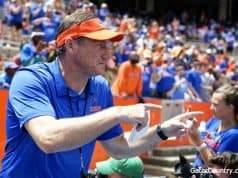 Nembhard officially visited Florida on September 29th and days later announced his commitment to Florida and he says the reasons he did that and signed was because of the coaching staff in Gainesville. 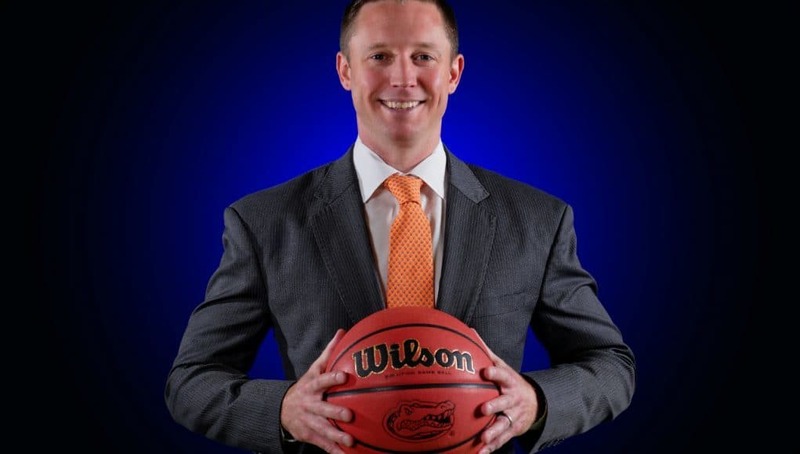 Gators coach Mike White is known for his ability to coach up the guard position and that along with the relationships Nembhard built with Florida is the reason he choose Florida over Gonzaga and others. Many scouts around the country says Nembhard is one of the best ball handlers in the country and has the ability to make plays not only for himself but others with his attacking of the rim style. Nembhard is the first Gators signee to reclassify since Florida signed Scottie Wilbekin under Billy Donovan.